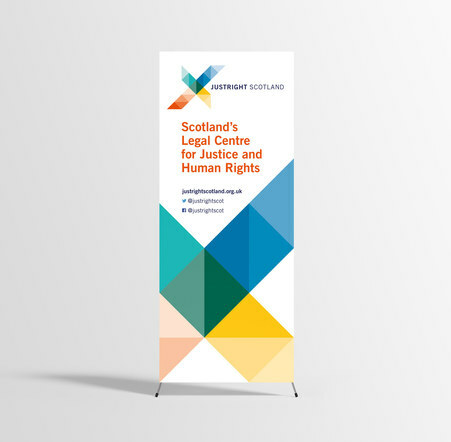 Launched in 2017, JustRight Scotland is a new law centre based in Scotland. The centre seeks to address access to justice and human rights issues. 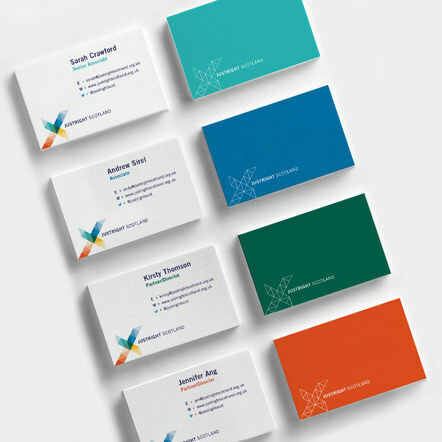 The Port Creative was commissioned to create a brand identity that would best represent this broad and diverse sector. 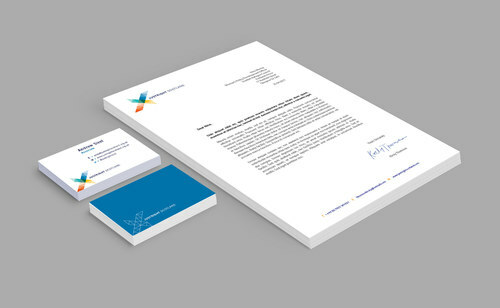 Following creation of the basic identity principles, assets and guidelines – we also provided art direction and consultation to support brand roll-out.